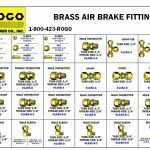 Brass Archives | Rogo Fastener Co., Inc.
A generous selection of brass fittings. 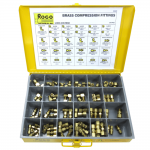 Everything from nuts to connectors! 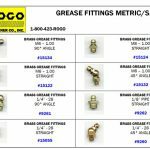 Brass Grease Fittings – Metric/S.A.E. 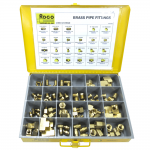 Resistant to rust and corrosion! 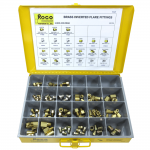 Excellent for high temperature applications.